It is the latest step towards a formal land use agreement between Noongar people and the West Australian Government, and covers an area from Jurien in the north to Ravensthorpe in the south. It should be worth about $1.3 billion in total. 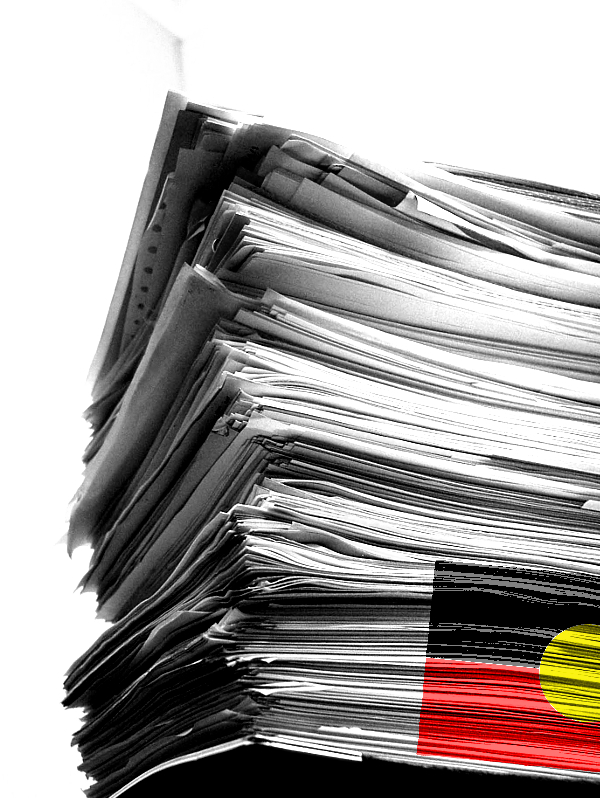 The state’s Native Title Registrar has accepted six Indigenous land use agreements (ILUAs) covering 200,000 square kilometres of land. The agreements together represent the largest settlement of native title in Australian history, affecting more than 30,000 people. The deal first struck in 2015 will see the Noongar Boodja Trust receive about $600 million over 12 years, manage up to 320,000 hectares of land for development and cultural purposes, launch a capital works program. Additionally, the Noongar Land Fund will receive up to $47 million over 10 years. The six claimant groups in the negotiations were represented by the South West Aboriginal Land and Sea Council (SWALSC). Six Noongar Regional Corporations and a Central Services Corporation will be set up at a cost of $10 million per year for 12 years. The corporations are tasked with coordinating policy with government and other agencies, as well as managing lands and promoting local culture. “We are delighted with the outcomes of today's decision,” SWALSC chair Jeanice Krakouer said in a statement. Protests broke out when negotiations on the deal initially began in 2009. It took until 2015 for former premier Colin Barnett to sign the first steps of the deal on behalf of the state. There is now a 28-day window for the registrar's decision to be contested, but if no legal proceedings are lodged, the trust account and land transfers should0 be processed within about six months.